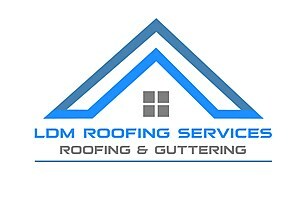 LDM Roofing & Guttering Services - Roofer based in Alfold, Surrey. Hello I am Lewis McGuinness and I want to warmly welcome you to LDM Roofing and Guttering Services as its owner. Our aim is 100% customer satisfaction alongside value for money and robust finishes that stand the test of time. Also, for additional assurance all work is guaranteed for 10 years.